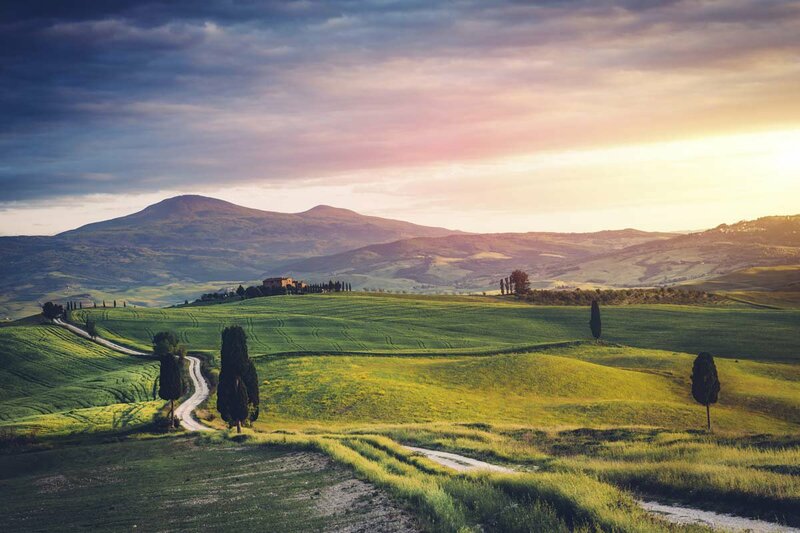 There's just something about the rolling hills of Tuscany. Photos courtesy of La Bandita Townhouse. But this season, we've outdone ourselves. Along with our pals at Tasting Table, we've launched , a mega giveaway to ten hot spots, like Tuscany. Contest ends December 31, 2016. The Airfare: $1000 airfare stipend. The Hotel: 2 nights at , a total charmer in picture-perfect Pienza. The Cuisine: Cooking classes, wine tastings, and more. The Scratch: $500 to shop. To Your Health: a 2-month FabFitFun subscription. And don't forget to while you're feeling lucky!